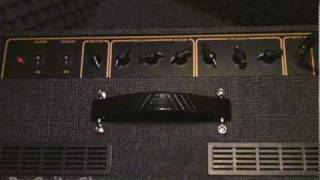 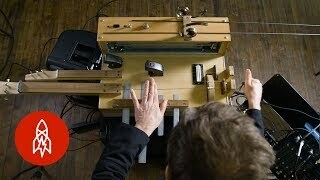 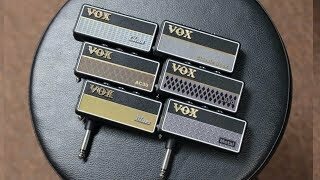 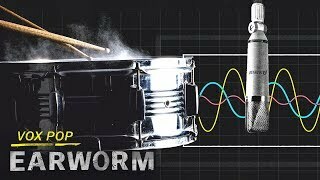 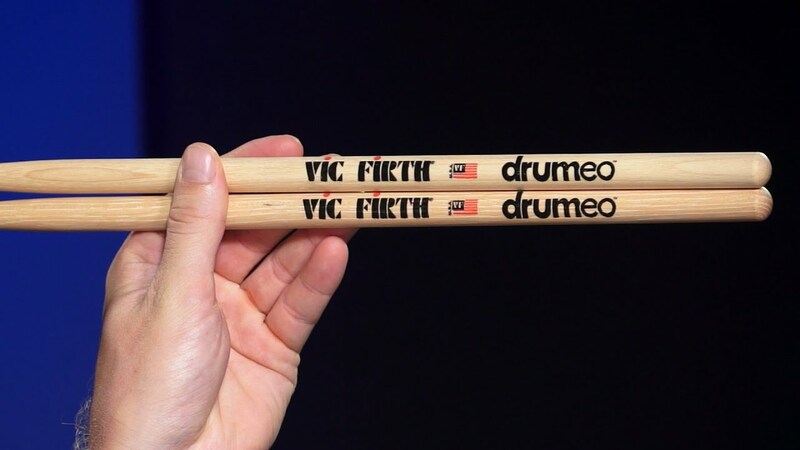 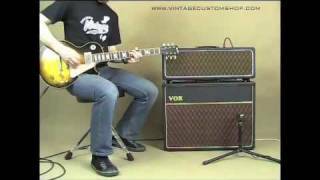 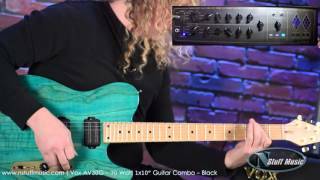 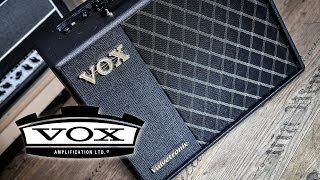 Get Vox Musical Equipment essential facts below, , or join the Vox Musical Equipment discussion. 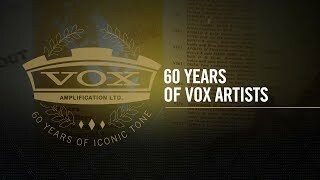 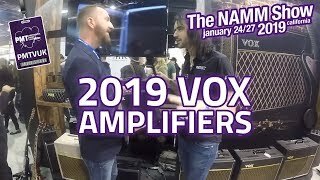 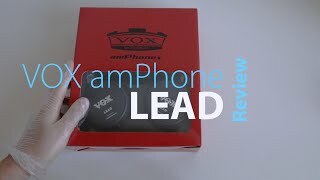 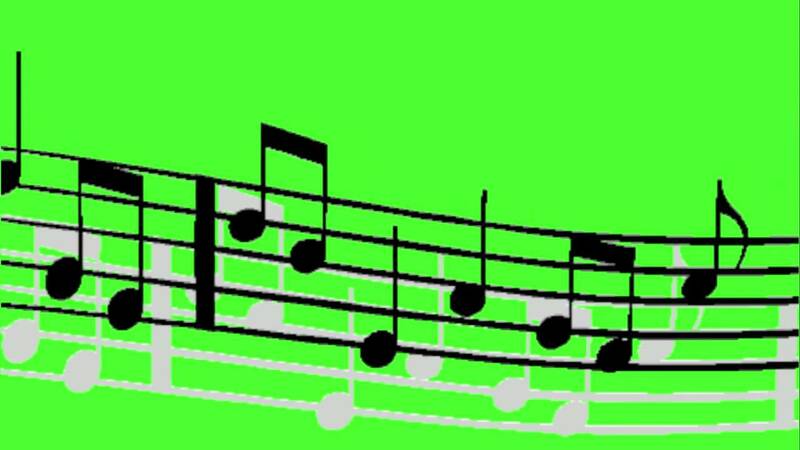 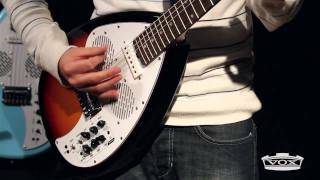 Add Vox Musical Equipment to your PopFlock.com topic list for future reference or share this resource on social media. 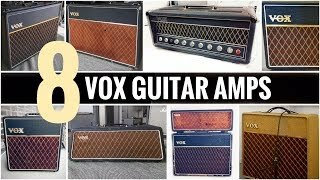 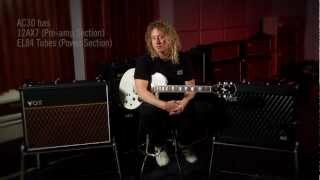 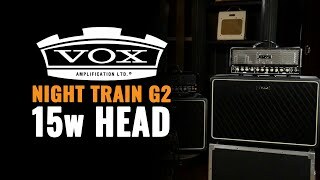 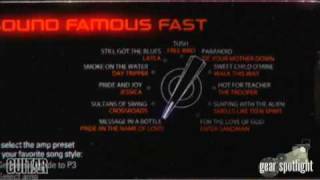 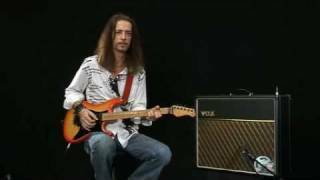 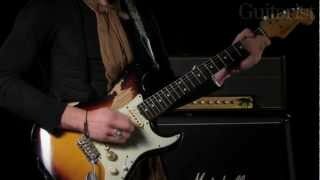 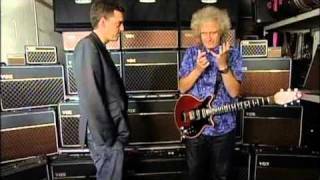 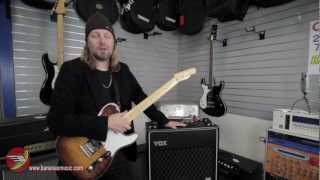 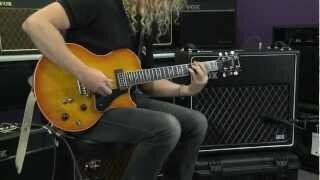 Amp Holy Grails: Hear Rory Gallagher's Bassman, Brian May's AC30, a Marshall Super Bass and more!